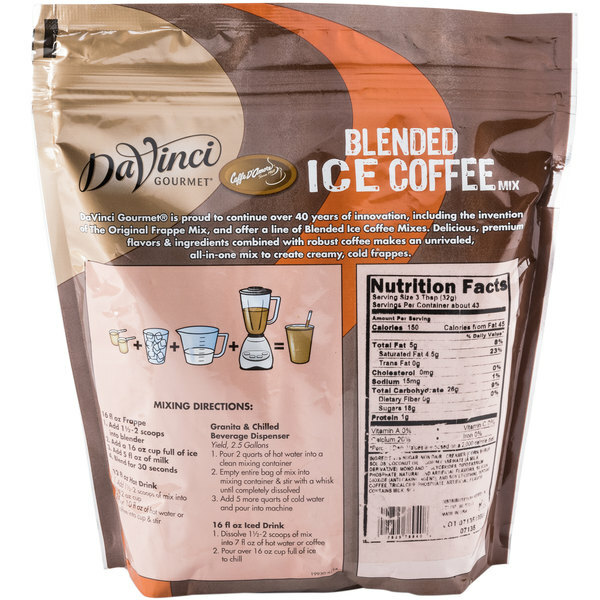 Satisfy your customers' cravings for sweet specialty drinks with this DaVinci Gourmet ready to use latte freeze mix! Perfect for frappes and espresso drinks, this coffee-based mix can be used with a variety of hot, iced, or blended beverages. 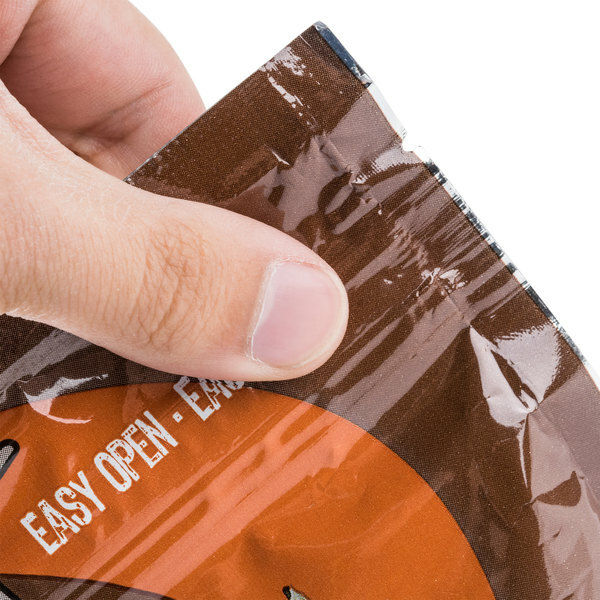 Use it to add an extra creamy taste to flavored coffees, frozen dessert drinks, cappuccinos, and more. Whichever way it's prepared, this mix is sure to enhance your specialty beverage menu with new, profitable items that are rich, indulgent, and full of popular latte flavor. 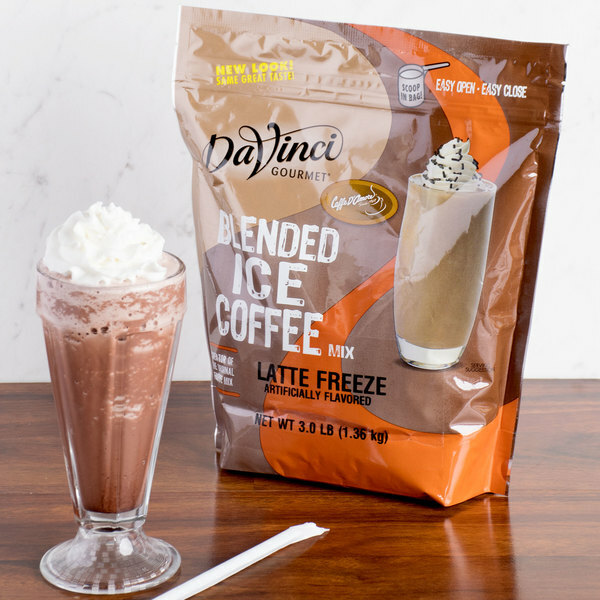 DaVinci Gourmet latte freeze makes it easier than ever before to make creamy and decadent drinks. Ideal for coffee shops, cafes, bistros and other high volume venues looking to quickly and easily serve customers, this 3 lb. 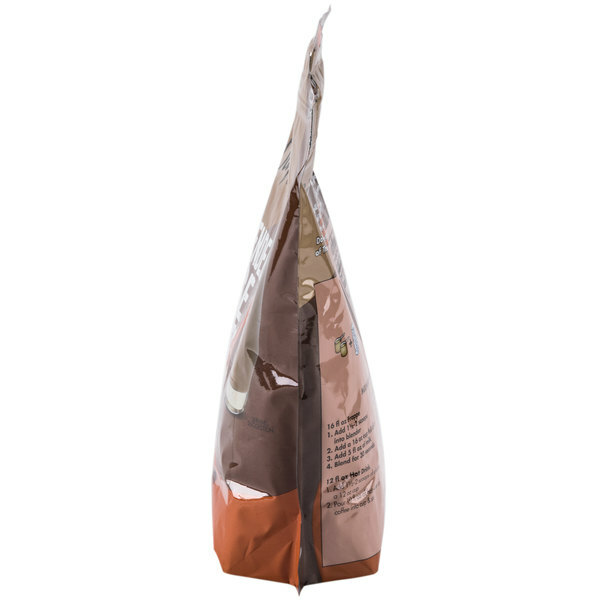 bag of ready to use mix includes everything to create your signature offerings. It includes smooth 100% Arabica coffee for bold, robust flavor. Just blend this mix with water and ice to prepare top-selling frozen beverages. Or you can also add milk, your preferred dairy substitute, or your favorite flavoring syrup for a delicious signature twist. 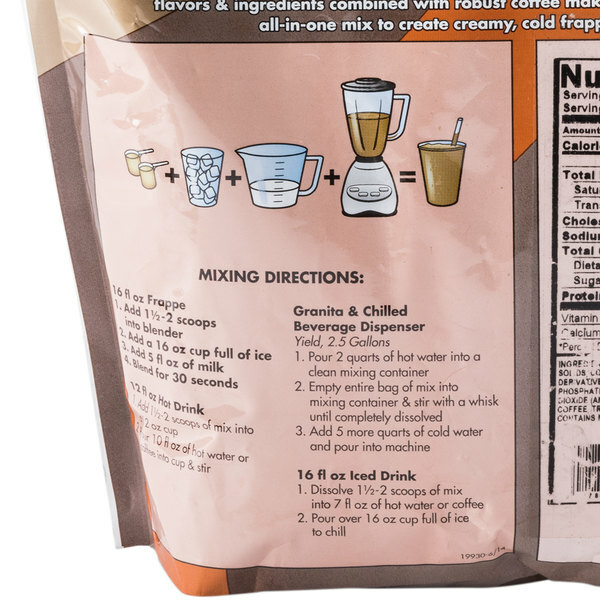 I have really enjoyed this latte freeze mix. It is a very good standard base mix that is great for adding flavors too. I personally like to add caramel. We recently bought a bunn frozen beverage machine for our bakery and bagel shop. The ready to use latte freeze works great with the machine and tastes great. A new best seller for sure. 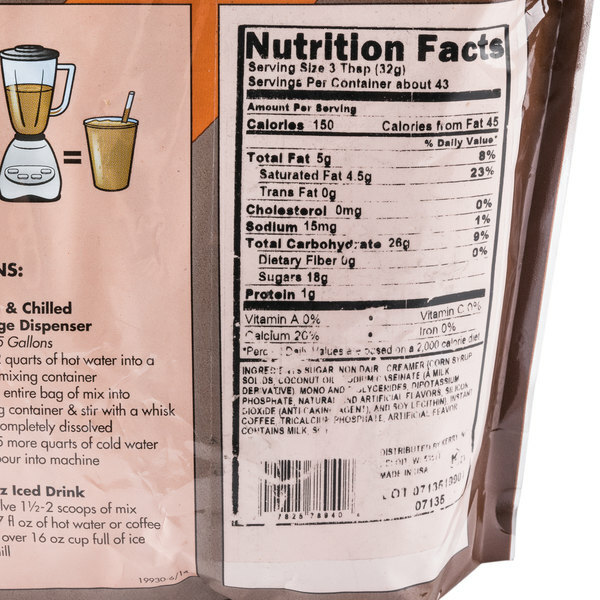 You can not and will not find a better quality latte freeze mix than this one by DaVinci. Love the great coffee flavor and it is very refreshing to enjoy on a hot day. I really enjoy the great taste of the frozen latte from DaVinci. The mix is a great quality and the quality is unbeatable. Quick and easy to prepare. 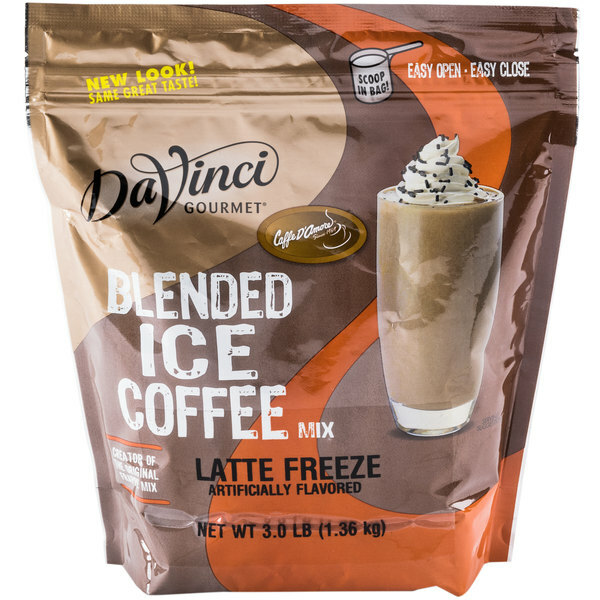 The DaVinci gourmet ready to use latte freeze mix is great. We have a frozen beverage mix and the mix works perfect in their. Tastes great.